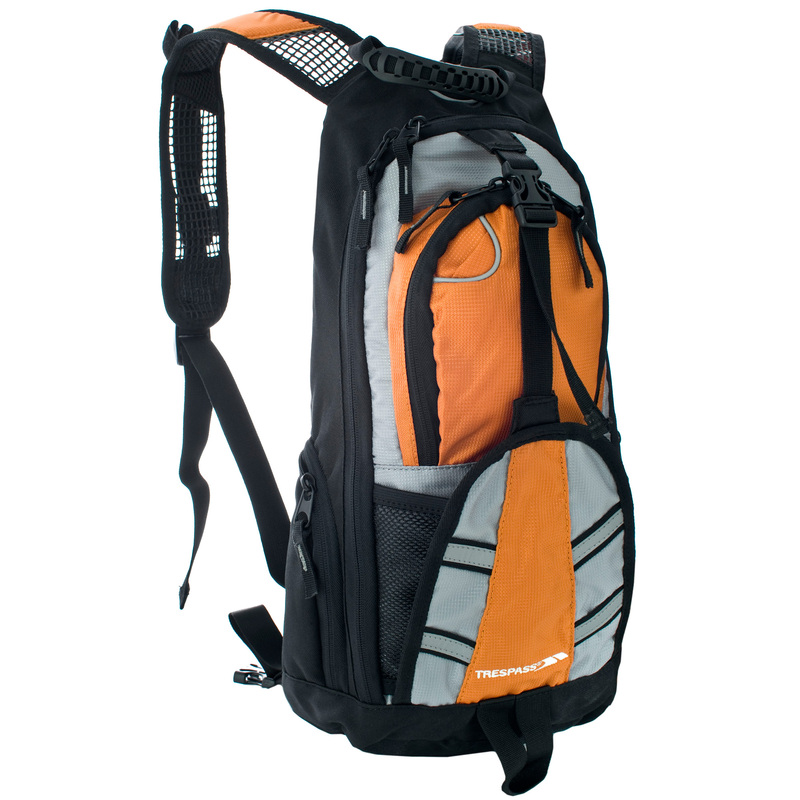 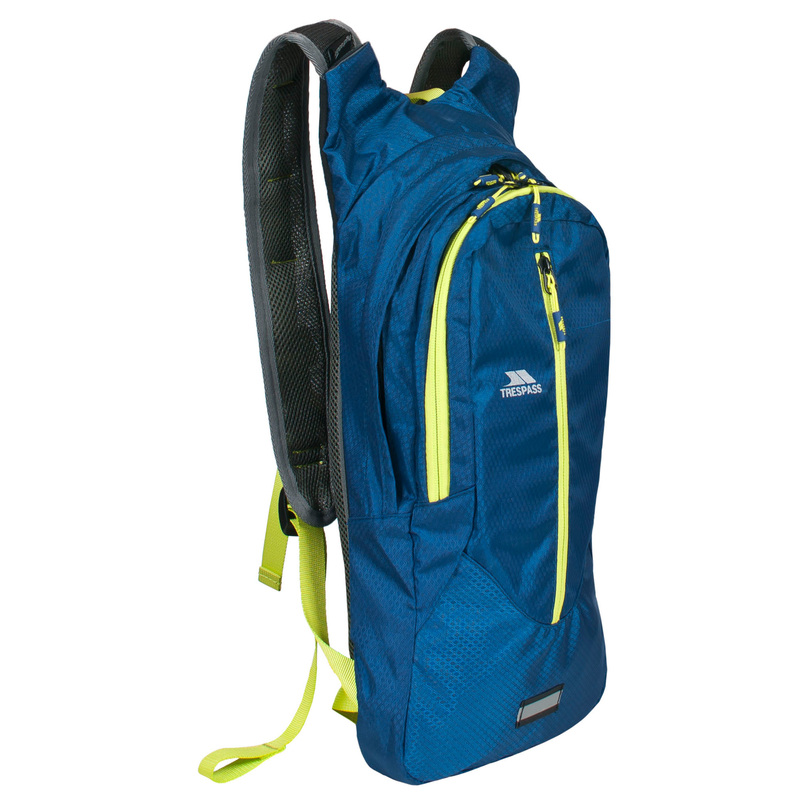 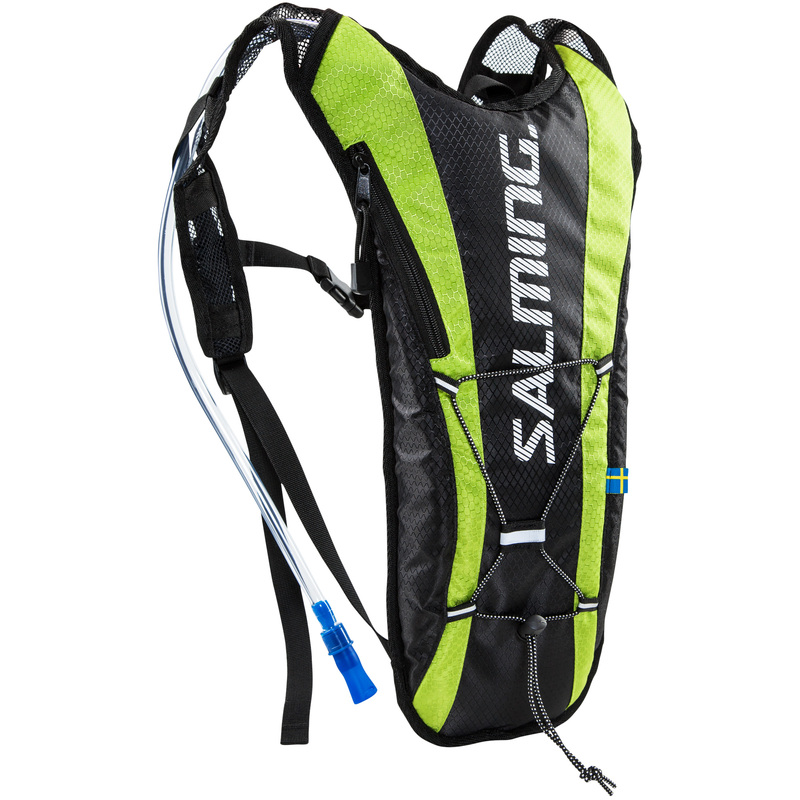 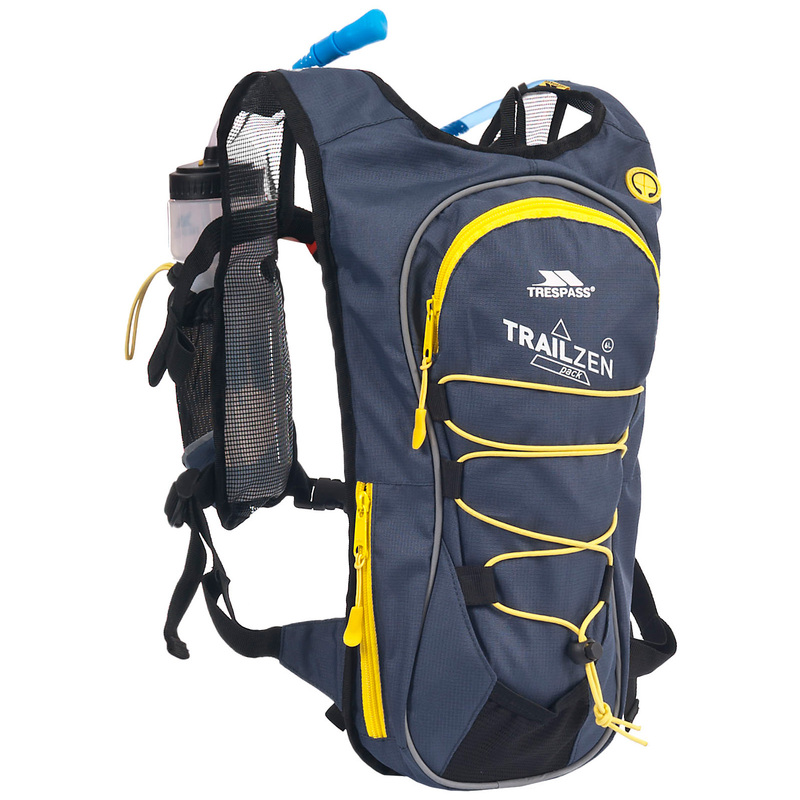 We have displayed some brilliant prices in the UK for hydration backpack in Cycling and Bags including these related brands: EVOC, REEBOK, SALMING, TRESPASS. 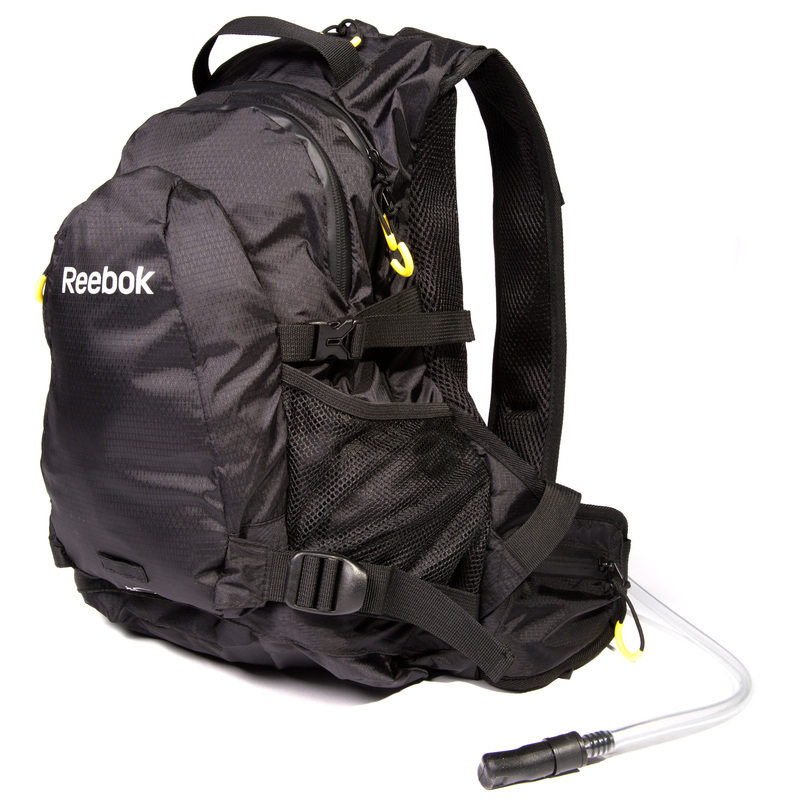 To narrow your hydration backpack search you can use our sort, refine by category, find comparisons or even view Amazon products or further drill down by using the search options at the top of this page. 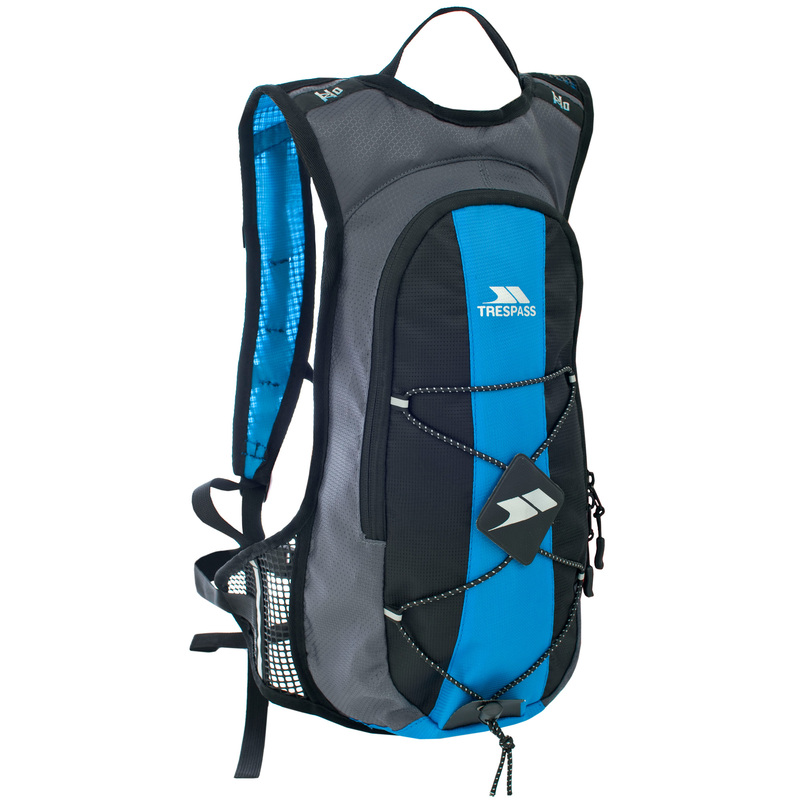 When you've closed the file on your new Cycling search, we're sure you'll find us useful. 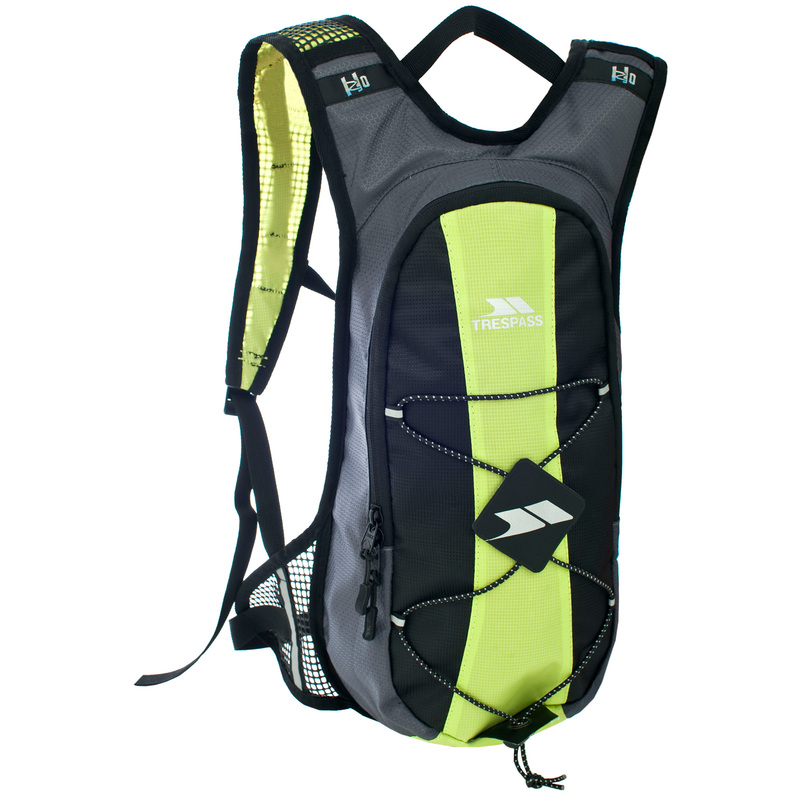 Caribee Hydra 1.5L Hydration Backpack Red Slim line hydration pack with a 1.5 litre TPU hydration bladder. 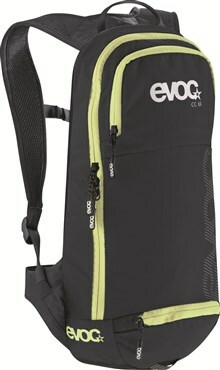 Evoc FR Trail Hydration Backpack The Evoc FR Trail Backpack has been designed to fully protect your back while allowing you to carry anything you may need while riding. 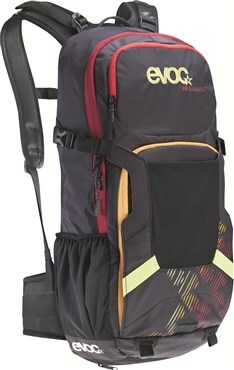 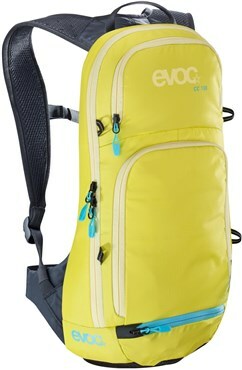 Evoc FR Lite Hydration Backpack SALE The Evoc FR Lite Hydration Backpack is a lightweight backpack with integrated back protector.